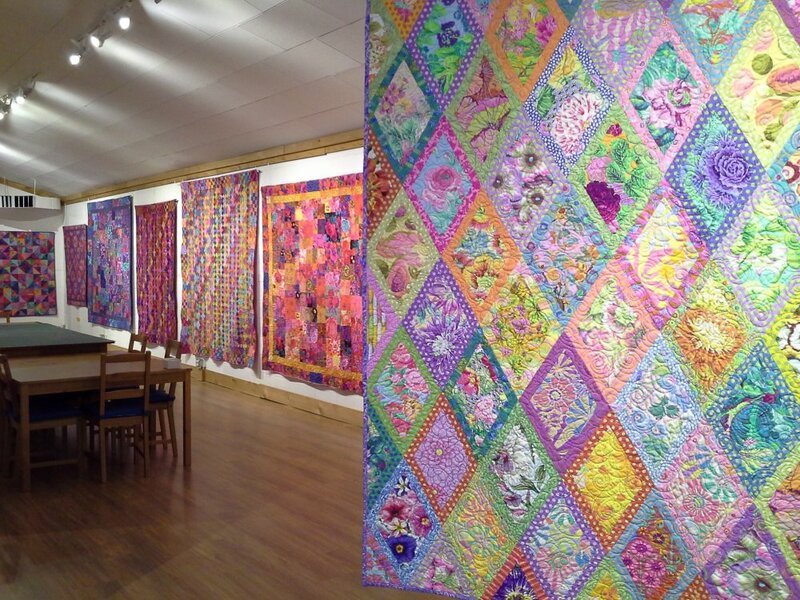 Each month we are putting together five half yards that coordinate with each other and that are fabrics from the Kaffe Fassett Collective (Kaffe Fassett, Brandon Mably & Philip Jacobs). We guarantee that the fabrics sent will not be repeated in future editions. The monthly charge is $24.98 for the 5 half-yard cuts. Once you sign up, this price will not go up for you, even if the fabric prices are rising. The shipping price depends on the post office. It is the actual cost and there is no charge for handling. Including shipping, the total is $30.73 for Domestic members, $33.29 for Canadian members, Overseas members $38.99 for a total of 2.5 yards. The premium club - yard cuts (5 yards) comes to a total of $56.90 including shipping domestically. WA state residents, please see the drop-down menu option including sales tax. International customers: Please pick the applicable international option in the drop down menu. If you have any more questions or you would like to sign up, please call 206-713-6000, or order on this website. Please also inquire about our Solids Club, the Tula Club, the Cotton & Steel Club, Alison Glass Club or the Batik Club! 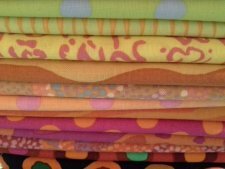 - Five Halves of fabric of Solids, Tula Pink, Alison Glass, Cotton & Steel, or six half yard cuts of batiks per month, - never to repeat! Sign up for three Clubs or more, and you will receive ****FREE Shipping (domestically)! **** Please call to sign up for this option!